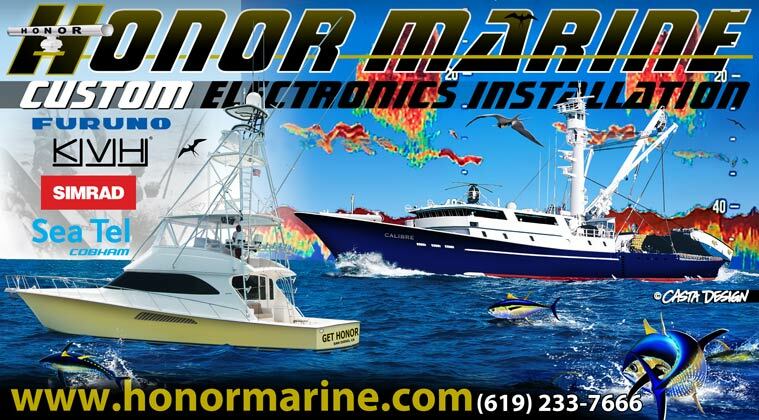 At Honor Marine, we represent commercial grade electronics and equipment intended for the grueling commercial environment. We know that the products we sell, and the service we provide, must stand up to the rigors of a working environment. 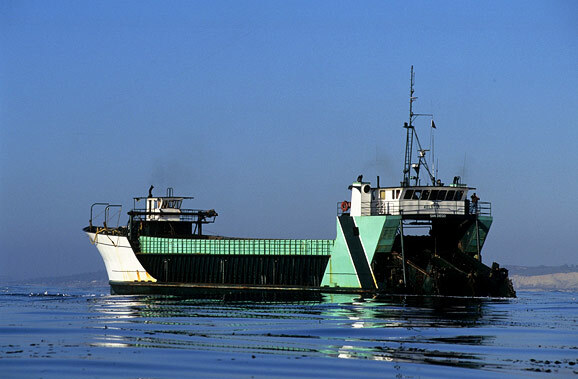 We understand that a commercial vessel, be it a tanker, passenger, cargo, fishing, ferry, container or bulk transport vessel has schedules to keep and that down time has to be minimized. That’s why we get to the job as fast as is possible, and we stay until it is done and done right. For 30 years Honor Marine has kept many of the most demanding vessels owners up and running, try us and see how we do it! Your business demands results…we provide them!